It was the beginning of October when we took a long walk starting from the Pancake House in Rhijnauwen. The weather was amazing for the time of year and i took my Yashica TLR for a spin. It's a lot of getting used to, but lovin' the results. 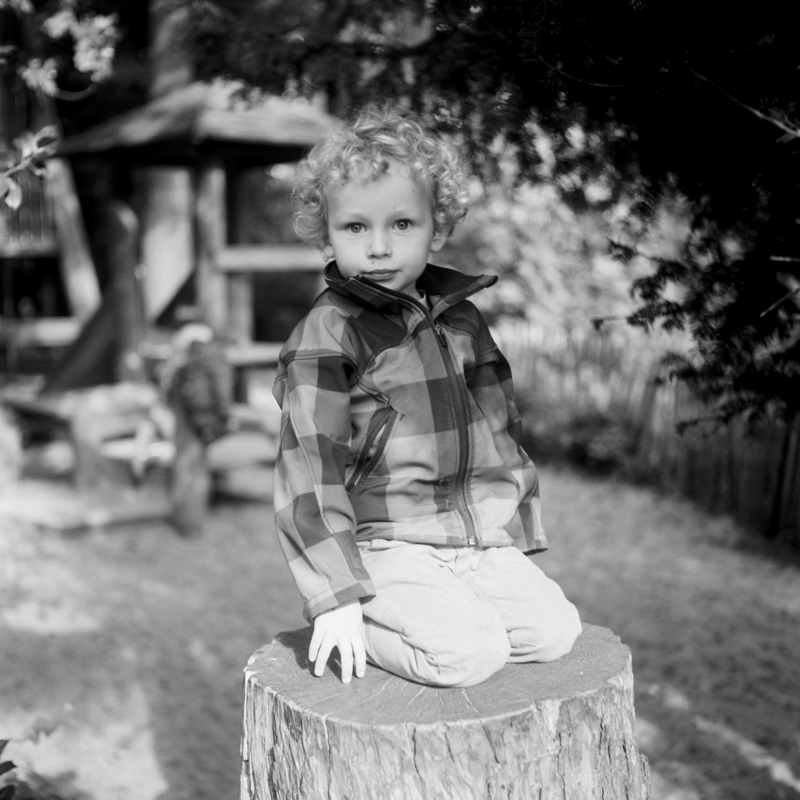 Square framing in combination with Acros 100 black and white film is a winner.